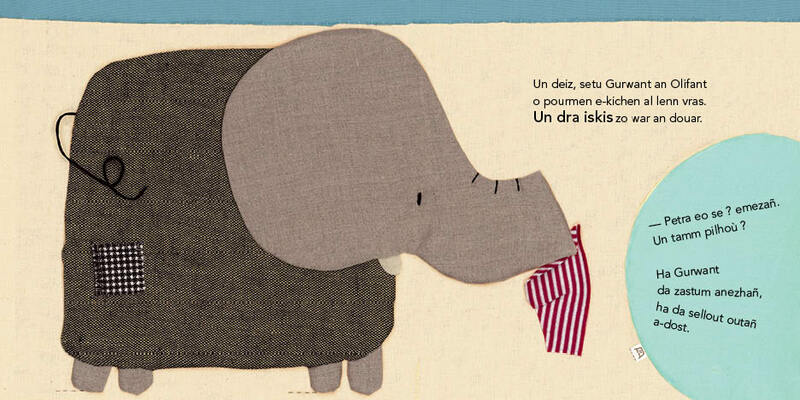 One day, near the big lake, Gurwant the elephant finds a funny object. Having looked at it meticulousness, he declares it to be a hat. But his friends don’t agree. 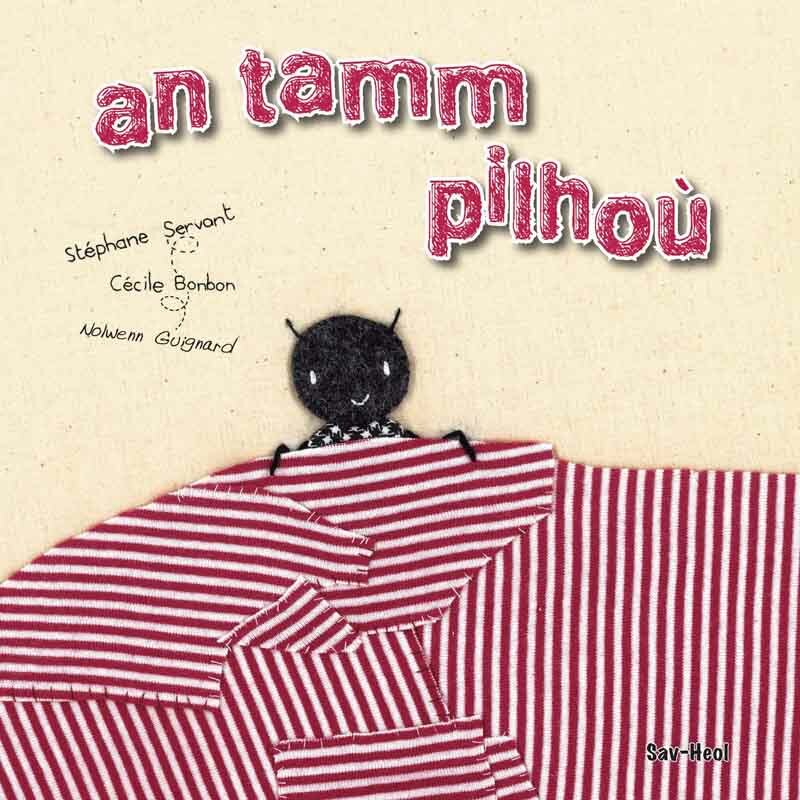 For Zidor the alligator it’s a jacket, for Lenevez the ewe, a beautiful skirt, for Benead the duck, a scarf and for Madalen the ant it is a very nice blanket. But finally, whose piece of cloth is it?